At this very moment of time, director James Cameron is at the deepest point at any place in the sea, at the bottom of the Mariana Trench in the Pacific Ocean. This is a truly remarkable feat and we are so surprised it isn’t being carried live by any of the news channels. We would have hoped for the red and yellow “breaking news” banners for such a brave and adventurous endeavour. When you think about it, James Cameron is making history by literally taking a Voyage to the Bottom of the Sea! 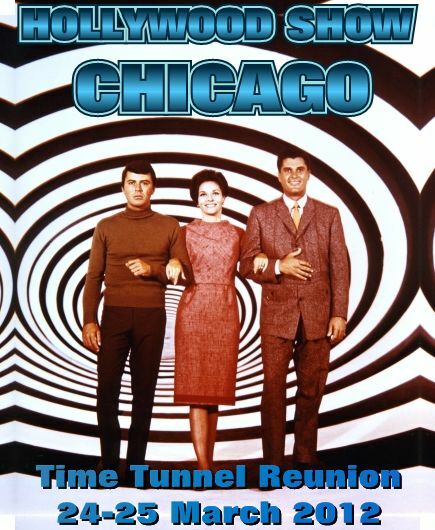 Travel in time to the Time Tunnel reunion on 24-25 March 2012 at the Hollywood Show Chicago. Lee Meriwether, James Darren and Robert Colbert are scheduled to attend. 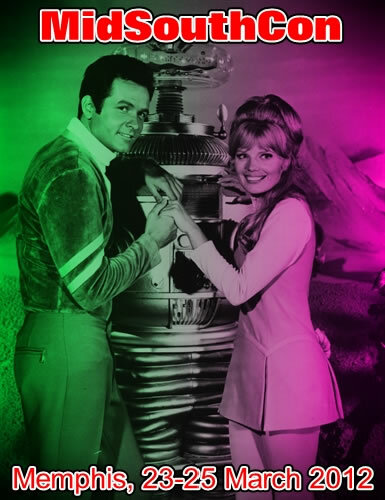 If you’re in the Memphis area this weekend, why not take a trip out into space and visit with the Lost in Space stars Marta Kristen and Mark Goddard who are guests of honour at MidSouthCon. 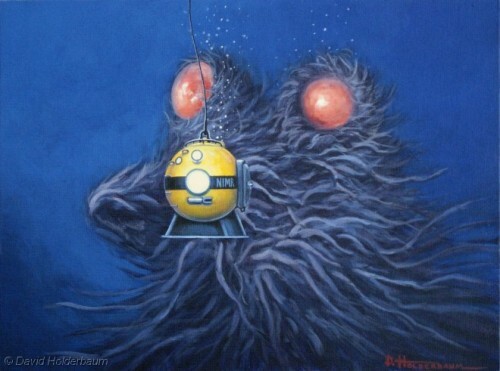 We thought you would enjoy seeing David Holderbaum’s latest masterpiece of the creature from the Voyage to the Bottom of the Sea episode Deadly Creature Below. Cutest deadly creature we’ve ever seen.